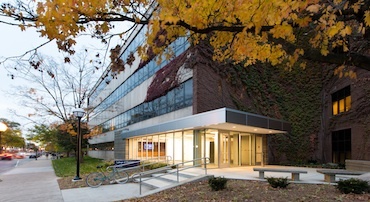 Preferred Admission Program With the U-M College of Literature, Science, and the Arts (LSA). The College of Pharmacy cooperates with the U-M College of Literature, Science, and the Arts (LSA); Grand Valley State University (GVSU), in Grand Rapids, Mich.; and Washtenaw Community College (in a program known as M-Pod) to offer a limited number of highly qualified entering freshmen or transfer students conditional assurance of admission to the PharmD program. Upon acceptance into one of the three preferred admission programs, students have up to four years to fulfill the entry requirements. In addition, GVSU students must earn their bachelor’s degree(s) from GVSU.